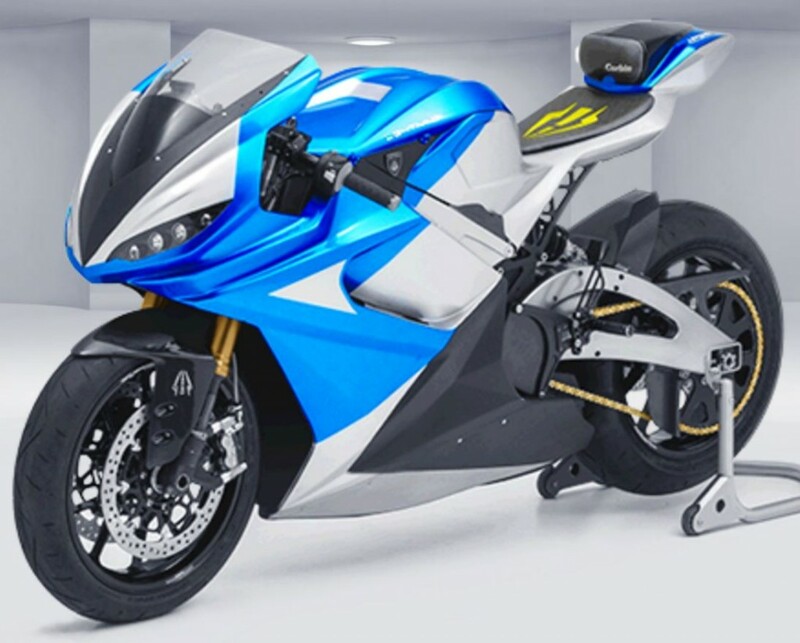 Lightning Motorcycles is ready to test its electric bike from Los Angeles to San Francisco, without recharging its battery and showing the real mileage for the unique motorcycle. 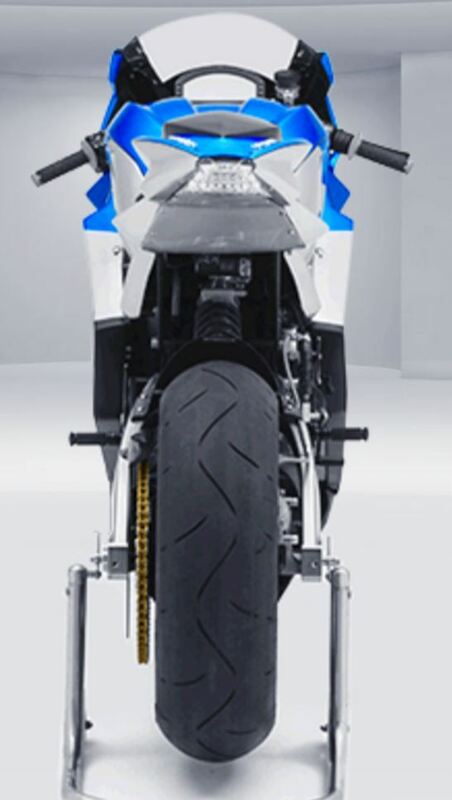 The test will be conducted in late summers while the expected range from the motorcycle is 644 km. 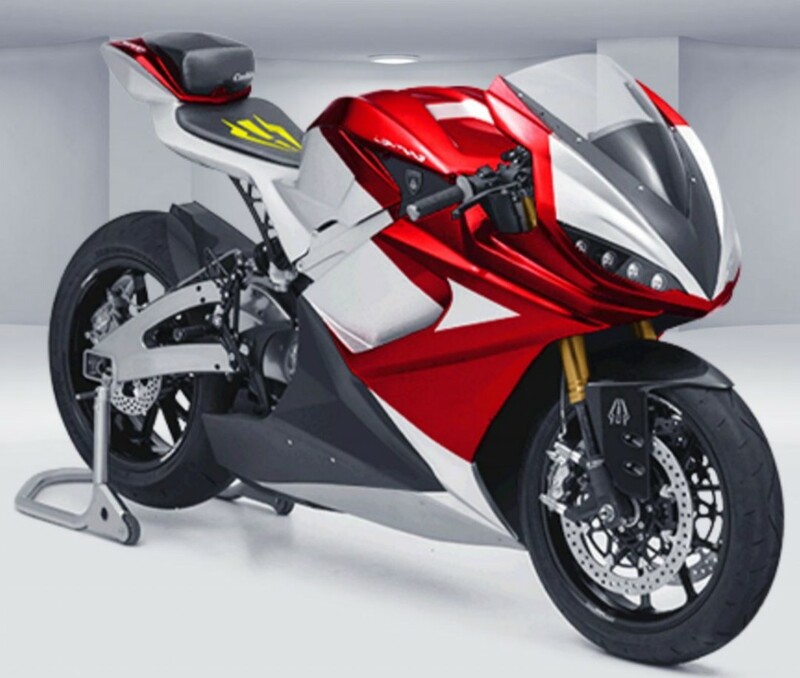 The same brand was in news for making the fastest ever electric bike with a top speed of 350 kmph four years back. Currently, Zero Motorcycles hold the world record for riding an electric motorcycle for 483 kilometers without a recharge. If everything goes as planned, the same record will be smashed by Lightning Motorcycles in the coming months. 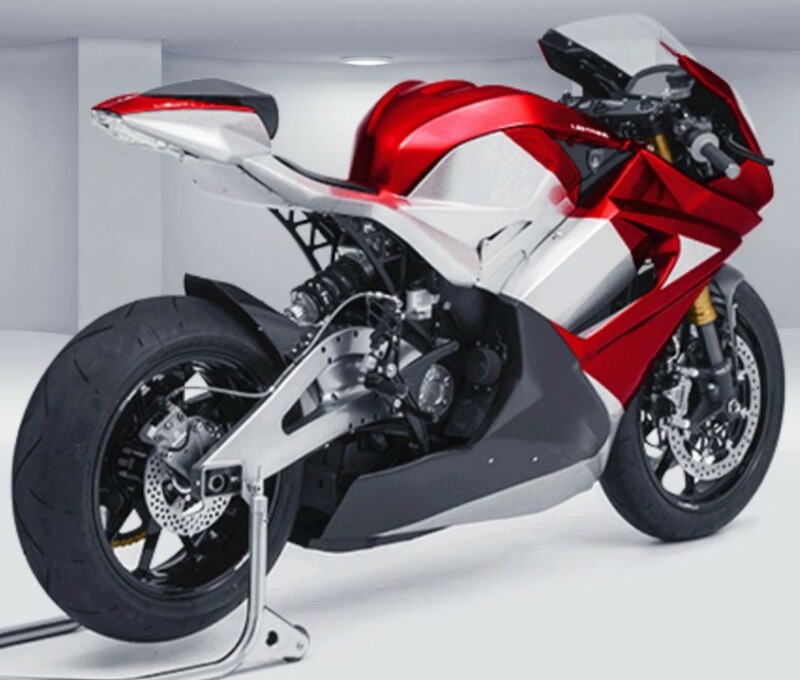 Richard Hatfield, CEO of Lightning Motorcycles believes that the tie-up between them and the Indiana Battery innovation Center could develop the required battery on time. Not just that, they wish to see the project entering production and not just staying in the research department. 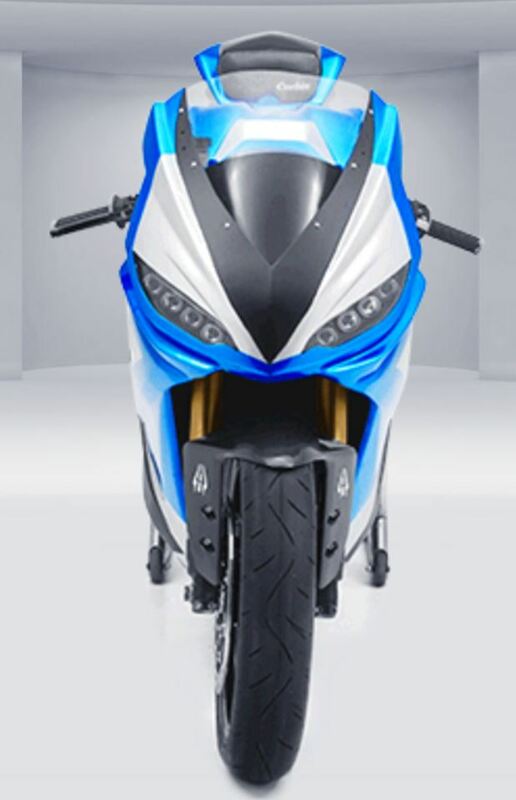 The same brand is also known for the conversion of a Yamaha R1 into a battery powered motorcycle 10 years back. 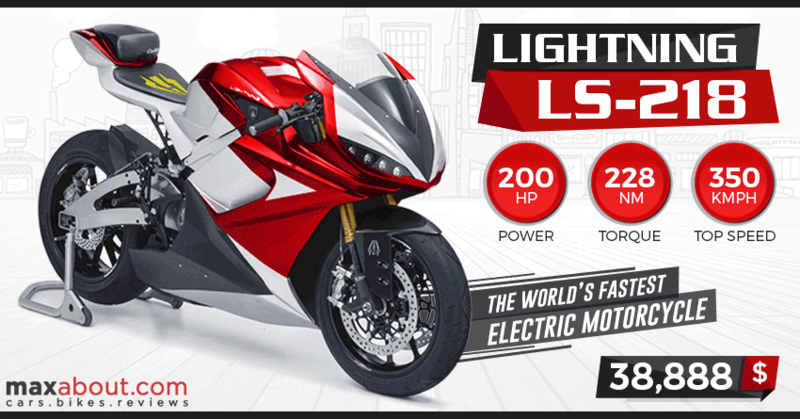 LS-218, the present motorcycle from Lightning is actually the same record holder for fastest electric production bike. It can be bought for $38,888 (approx INR 25.12 lakh after conversion, without taxes and export duties) and comes with exciting performance spec. They even plan to launch a more affordable version of the same at $20,000 in the future. 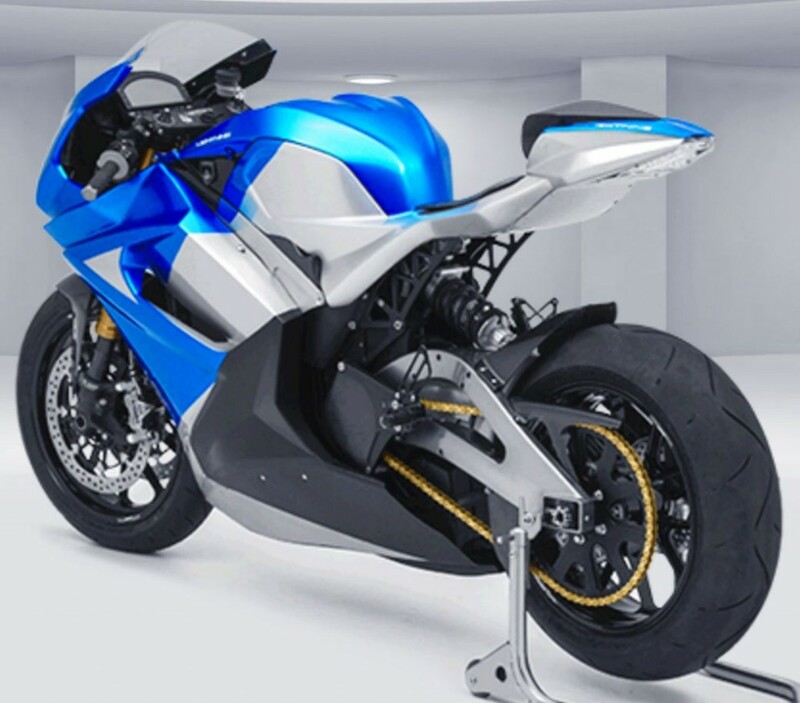 The scope of electric motorcycles is rising with the increasing awareness among riders about the environmental protection. They will significantly increase in number in the coming days and would overtake conventional bikes in the near future.